Next Level Men's Ply-Cotton Blend Crew Neck T-shirt in Charcoal. 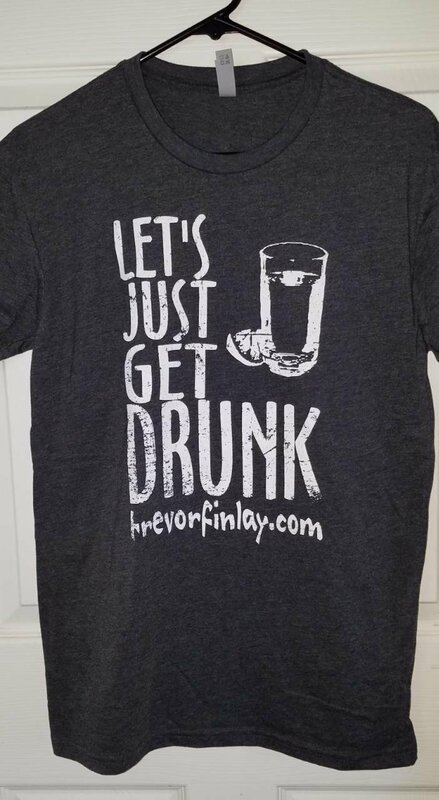 The battle-cry from Trevor Finlay's album "Show Me What U Got" is now available in t-shirt form. Because sometime's you just gotta do it!